The Economic and Financial Crimes Commission (EFCC) has rearrested Mr Patrick Akpobolokemi, the former Director General of the Nigerian Maritime Administration and Safety Agency, NIMASA. This latest arrest is coming after the court already granted him bail in the sum of N50million. At the time of his arrest, he had already met the bail conditions and had just come to the court from home. The trial of Mr Patrick Akpobolokemi was stalled at the court on Monday owing to request for adjournments by defense counsel. 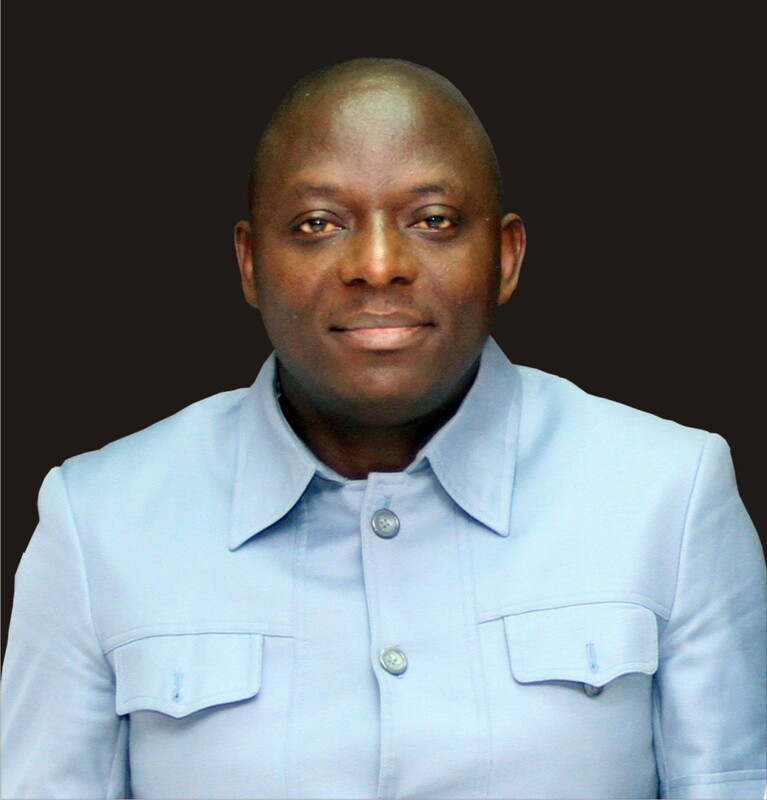 The former NIMASA boss had earlier been arraigned with three other accused persons and three companies over an alleged stealing and conversion of N2.7 billion. In a twenty-two count criminal charge number FHC/L/511C/15 signed and filed before the court by the EFCC prosecutor Barrister Festus Keyamo, it was alleged that Patrick Ziadeke Akpobolokemi, Captain Ezekiel Bala Agaba, Ekene Nwakuche and Governor Amechee Juan with intent to defraud and conspire together to induce the Federal Government of Nigeria to approve and deliver to NIMASA the sum of N2,659,457,666.60 under the false pretense that the said sum represented the cost for the implementation of the International Ship and Port Security (ISPS) code in Nigeria Ports thereby committed an offence contrary to and punishable under sections 8(a) 1(3) of the Advance Fee Fraud and other Fraaud Related Offences Act,2006.